Zing-Shot Launcher | Launches over 13 metres! 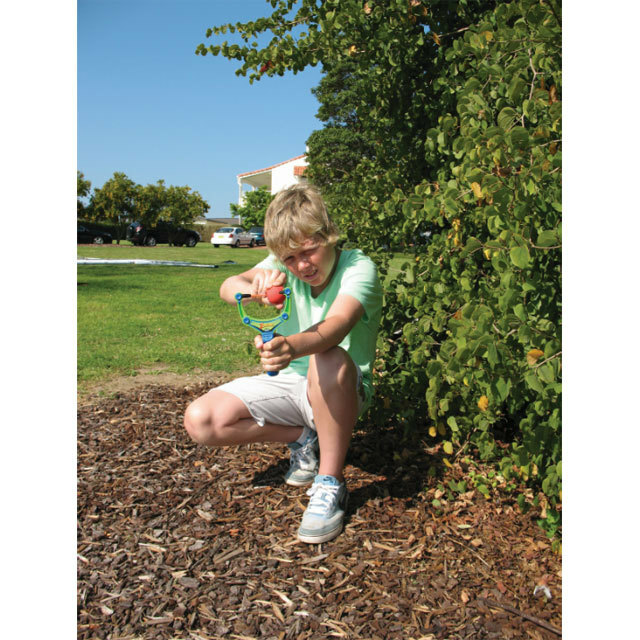 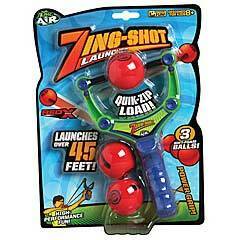 The Zing-Shot Launcher by Zing Air is the ultimate foam ball catapult that launches over 13 metres! 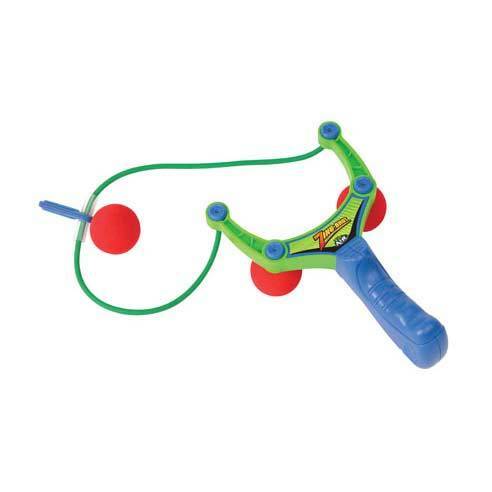 Set up cans for target practice, go for distance, or shoot against a wall for bounce-back action! 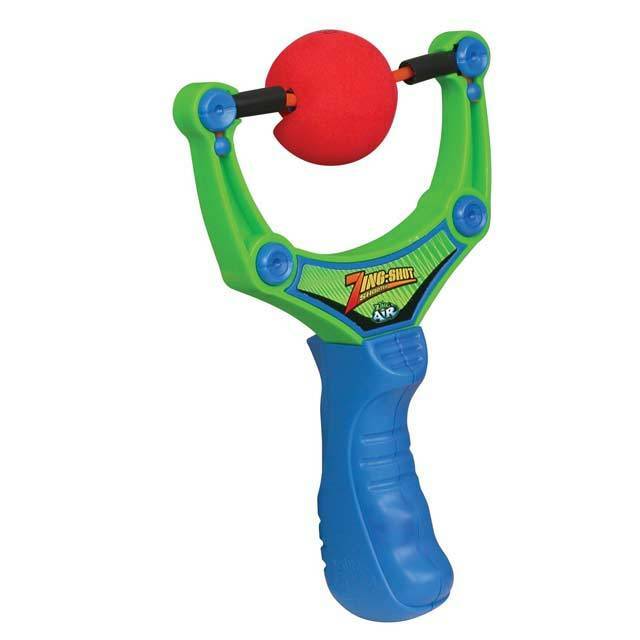 With its quick-zip load and power grip handle, you'll be ready to aim and fire in no time. It's ideal for long-distance lobbing in the park of a Saturday or just for getting somebody's attention! Set includes 1 x Zing-Shot Slingshot with 3 x safe, easy-load Red-X - foam balls. Recommended for children aged 8 and above.